Home How To Guides Fix Sony Xperia Z2 call dropping problem solved. 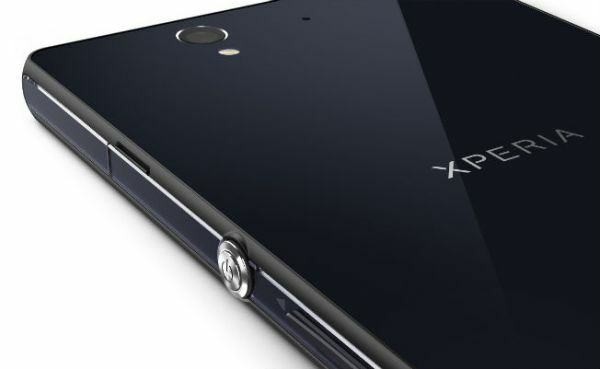 Fix to Sony Xperia Z2 call dropping problem: Sony Xperia Z2 one of the most awaited phone of 2014. Surely one can say that Sony Xperia Z2 is best android smartphone in 2014. 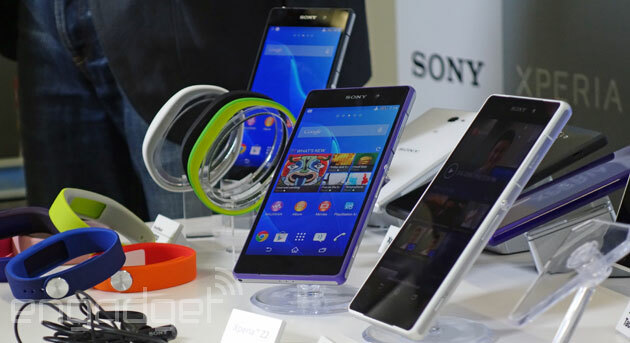 Being a flagship phone one can expect everything to be perfect in Sony Xperia Z2. But this is not true always. Chances of software and hardware problems are very commoneven in high end devices like Sony Xperia Z2. Although users are facing many problems but in this post we are going to tell you how to fix call dropping problem in Sony Xperia Z2. Before going on that let me tell you what causes call drop in high end phone like Sony Xperia Z2. Althoug call dropping can be due to poor carrier service. But if you are living in a city with good carrier network then here is something which is causing hindrance in your calsl. 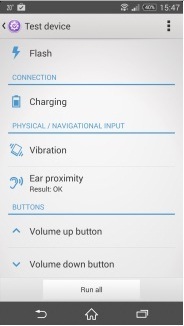 Defects in proximity sensor is another major cause of call dropping. Many users have complaint that during middle of the cal,l call drops with a beep sound and screen light not going on when phone is moved away from face. In my Samsung device also call dropping is major issue due to sensor problem. Proximity sensor is responsible for turning off and on of screen when device is held near or far from your face during call period. So its improper functioning will lead to mismatch in screen on and off timings which could accidently end your call. I hope you now know the major cause of call dropping problem in your Xperia Z2. Now here is the solution of your problem. Just read all the possible solution to fix your problem. Just changes in few settings could help you a lot to reduce call drop and screen on of problem. Go to settings > display and uncheck tap to wake up option. I hope this method will work for you. This method will check if your proximity sensors are working well or not. Just go to settings > about phone > diagnostics > choose test device > check ear proximity. This will give you details if proximity sensors are working well or not. If it shows some problem check your screen guard, is screen guard oriention causing hindrances to sensor or there is any dust etc. If everything is ok then its time to take your device to Sony service centre. You must check if there is poor carrier signal in your area. If so then complaint to your carrier service provider. Hope methods given above will help you to fix Sony Xperia Z2 call dropping problems. Sony xperia z2 is a great device and most of the users are satisfied with it and problems like these could come in any device. Share your experiences with us thank you. Next articleHow to fix there is problem parsing the package error in android.